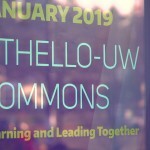 The University of Washington today opened the doors to Othello-UW Commons, a new multifunctional partnership space in the heart of Southeast Seattle’s Othello neighborhood. 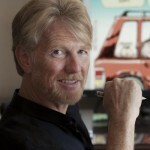 UW alumnus and two-time Pulitzer Prize-winning editorial cartoonist David Horsey discusses the Charlie Hebdo shootings and editorial cartooning in politically volatile times. 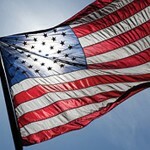 The University of Washington is planning a number of events that will be held during the week preceding Veterans Day.